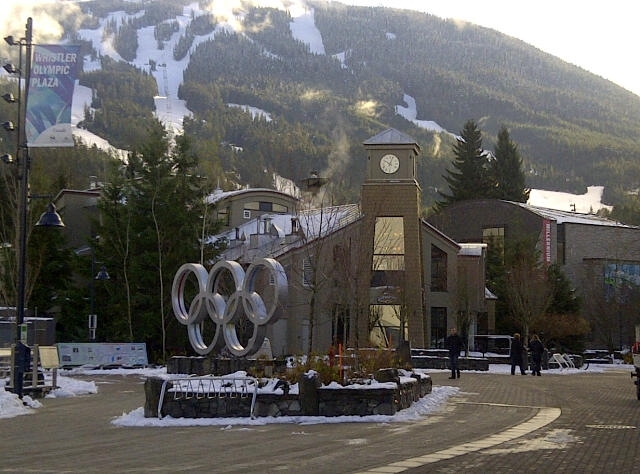 Cornucopia is an annual premium food and wine festival that took place in Whistler BC, from November 7-17. This festival featured something for everyone, from cooking demonstrations, to hands-on seminars, to wine maker dinners and tasting events. This was my first visit to Cornucopia, and one I will never forget- truly a remarkable experience I will always look forward to each year. 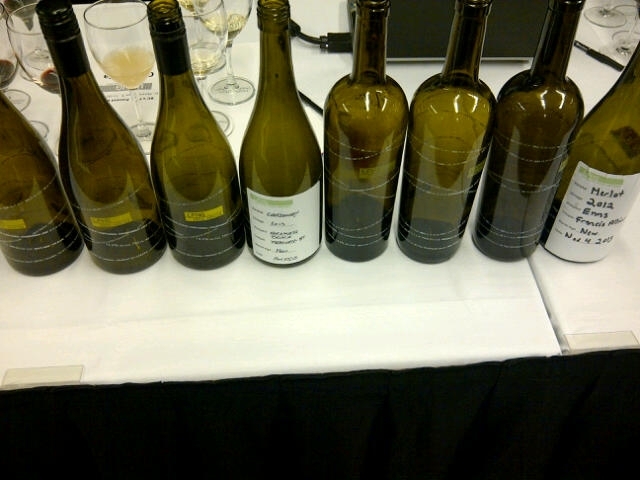 I attended the Unmistakable Ours: BC VQA Trade Seminar, which proved that BC wines are able to stand up against world competition. 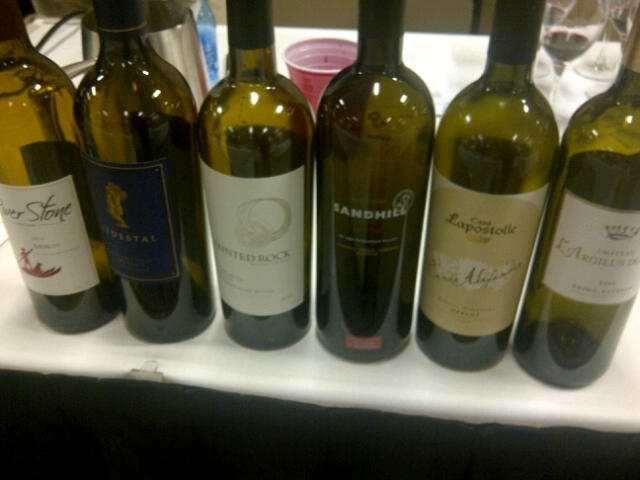 During a blind tasting lead by Master of Wine, Rhys Pender, we tasted 6 Merlot’s (3 BC and 3 International) and 6 Syrah’s (3 BC and 3 International). 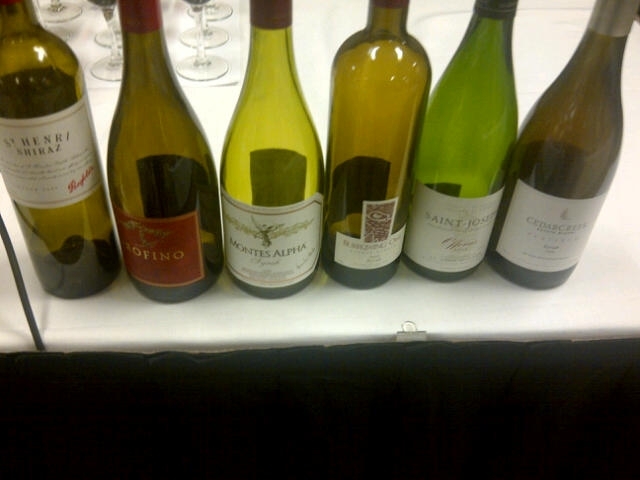 The room was full of experienced wine makers, trade, media and sommeliers who had to judge on quality alone and determine which wines were from BC and which ones were International wines. 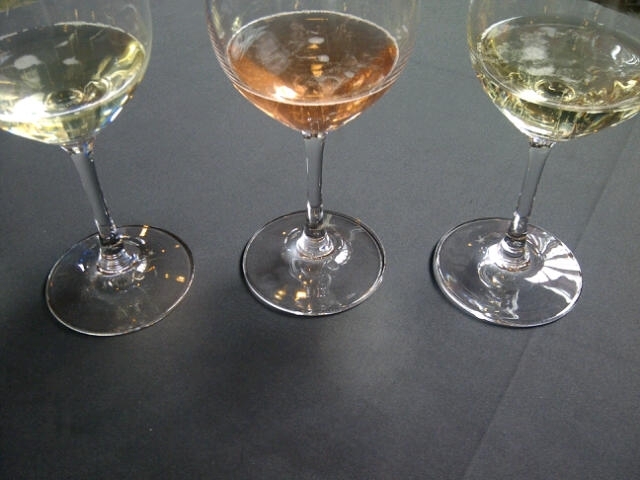 After going head-to-head with global wines, this seminar proved that BC wines are comparable to wines around the world and left us optimistic about our BC wine industry and its future. 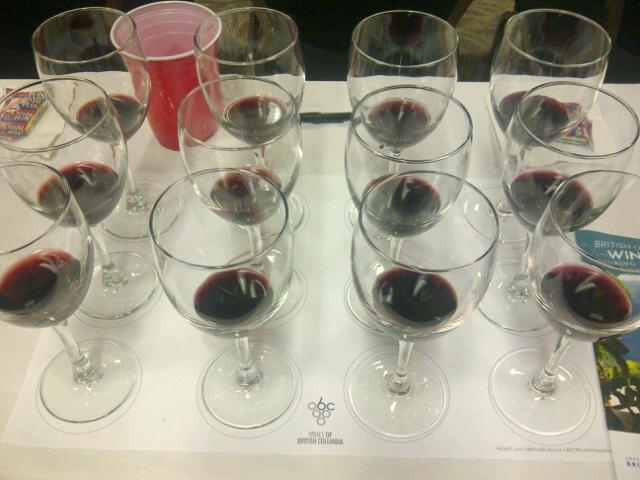 *Merlot is the most planted grape varietal in BC. It is usually not comparable to others across the world as it is typically high in acid and has natural tannin structure due to our climate conditions (very hot during the day, cools down at night). *Syrah is still a very small player in the BC wine world, but it has the most potential to be successful due to the ripeness of fruit and pepper flavors that naturally work well in BC. I attended BC’s Past, Present and Future seminar featuring Kurtis Kolt and Laughing Stock Vineyard’s wine maker and owner David Enns and his wife and also Vineyard Manager Cynthia. 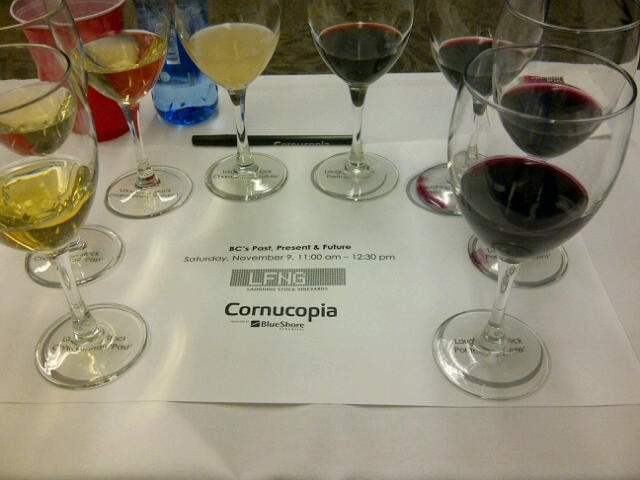 This seminar started off with an informative overview of the region, and discussed the 3 main ingredients that must be in balance in order for good wine making to occur: farming, science and blending/artistry. They also reviewed what makes Laughing Stock unique, including their steep slope, which provides great drainage and less frost on grapes, and also the attention they pay to fine details during harvest, including hand sorting their grapes 2 times! *If you are ever in Penticton, be sure to check out this winery- ½ of the structure was built directly into the hillside. After a long two days of tasting, I was happy to sit down and enjoy some delicious food prepared by Edible Canada executive chef Eric Pateman paired to perfection with Bella Sparkling Wines. 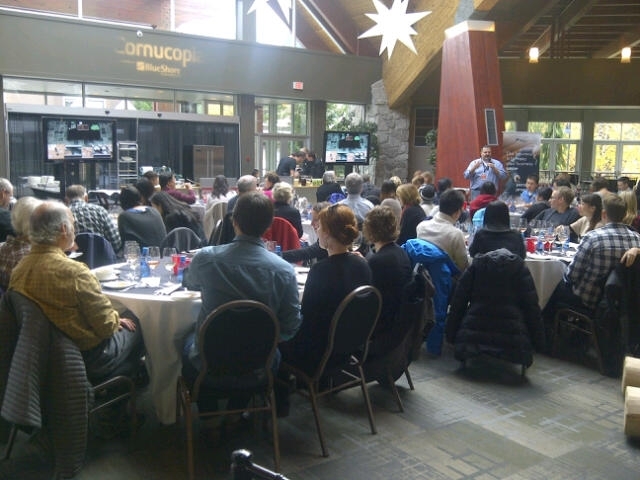 The Culinary Stage Series featured a live cooking demonstration with 3 different foods paired with wines. It was an intimate setting, allowing guests to ask questions during the demonstrations. 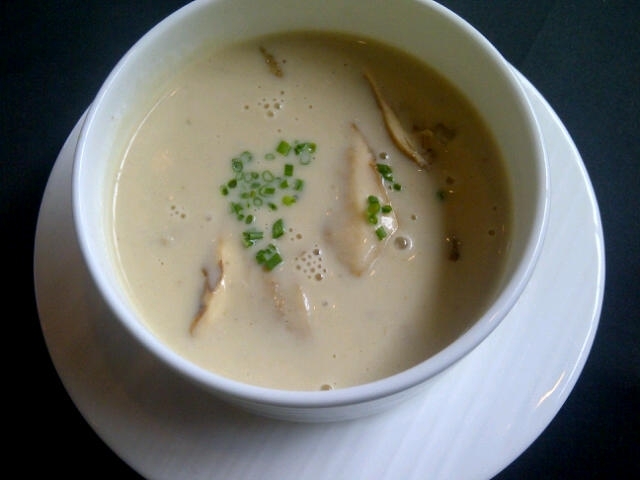 1) Mushroom Chowder made with potato, butternut squash and mushrooms paired with Bella Westside Chardonnay. 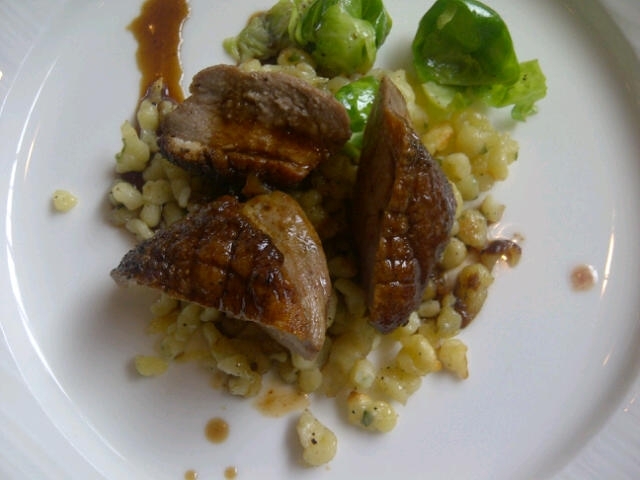 2) Duck breast from the Fraser Valley with homemade spaetzle paired with Bella Rose. 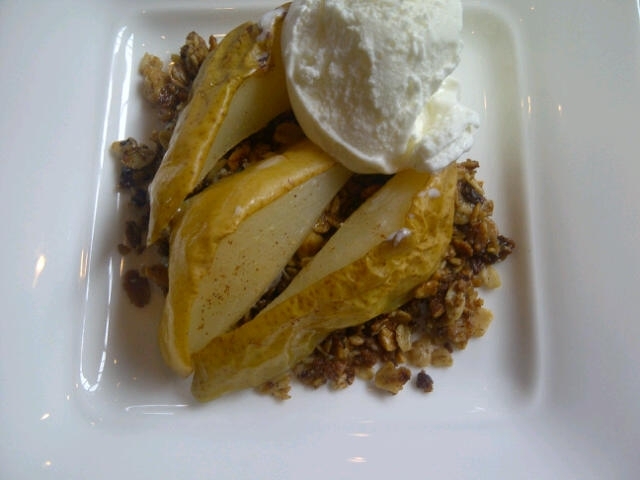 3) Pear crisp with homemade mascarpone cheese ice-cream and crumble with blue cheese paired with Bella Eastside Chardonnay. One of the coolest stories that Jay, owner and winemaker at Bella Sparkling wines shared with us, is that he is a farmer at heart, and still has fruit trees on his property, including plum, apple, nectarine and cherry trees. Everything is organic, and since he doesn’t want to see anything go to waste, he calls local chefs to provide them with delicious, Okanagan produce. *If you’re travelling to Naramata next year, watch out for Bella- they are set to open a new tasting room of sparkling wines in Spring, 2014.